Welcome to the Best Oregon Rentals. 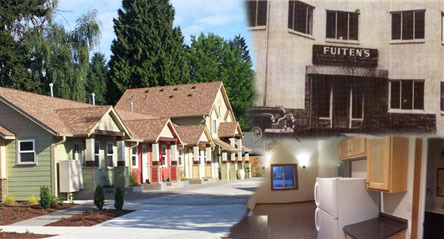 Fuiten Properties professionally manages several small apartment complexes in Forest Grove, convenient to Pacific University. Also, in Hillsboro, there is the Lincoln Street Apartments only four blocks from the new Pacific University Hillsboro Campus and convenient to light rail and historic downtown Hillsboro events.